That documentary I was a part of along with my close, personal best friend* Ewan McGregor is finally available for purchase! Remarkably, I somehow wasn’t edited out completely. It’s really well-done, and I’m excited it’s now available. The documentary is notable in that I believe it’s the first documentary about the Beetle to include any extensive information about Josef Ganz’s contributions to the Beetle’s fundamental design. Ganz was the Jewish automotive journalist who was a huge advocate for rear-engines, backbone chassis, swing axles, streamlined bodies, and so many other fundamental features of the Beetle. Being Jewish in Germany at that time, I expect you can imagine things didn’t work out so hot for him. 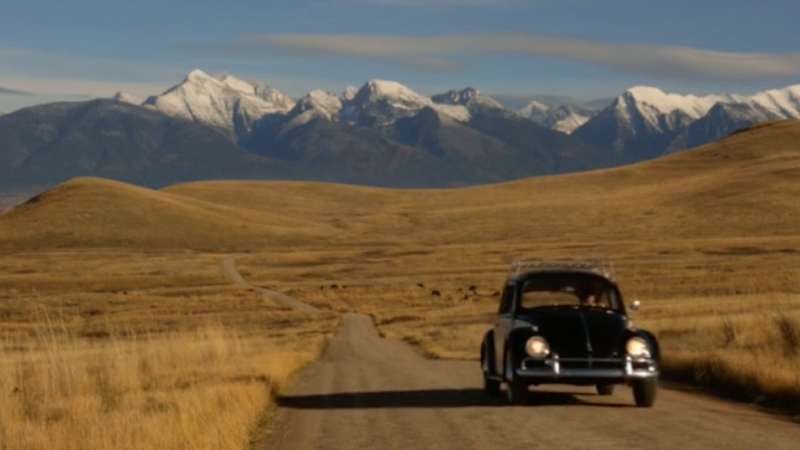 On a more upbeat note, the documentary is also filled with amazing-looking scenery, vintage Volkswagens, handsome men named Ewan McGregor, and much, much more. Also, my yellow Beetle is in there, too, which makes me very proud. * No actual contact with Ewan McGregor can be confirmed. It’s likely he has no idea who I am, and prefers to keep it that way.